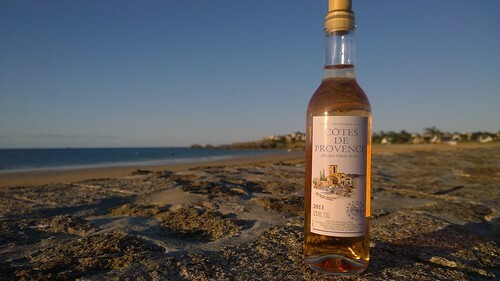 La vie en rosé, a photo by despod on Flickr. 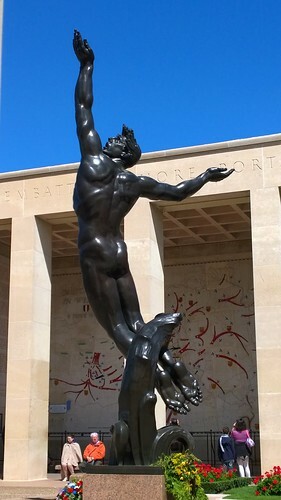 American War Cemetery - Colleville Sur Mer. 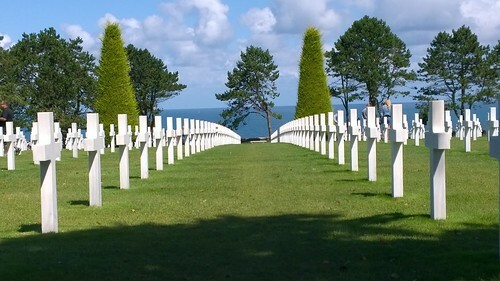 American War Cemetery - Colleville Sur Mer., a photo by despod on Flickr. 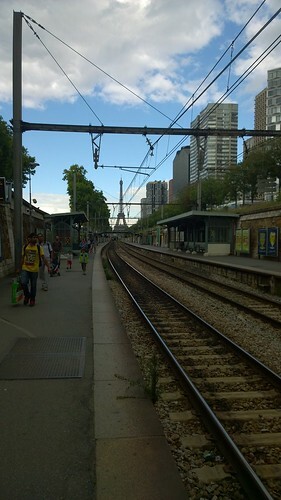 There it is - Paris. There it is - Paris., a photo by despod on Flickr. like a whale tail at Longchamps. like a whale tale., a photo by despod on Flickr. 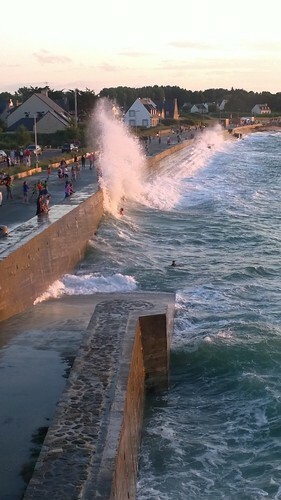 High tide in Saint Lunaire. 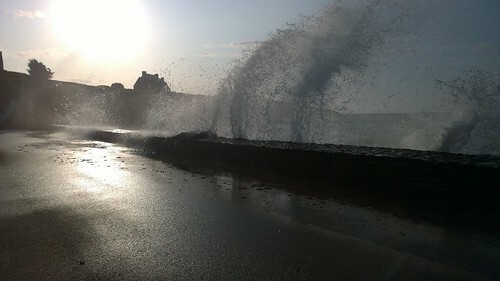 High tide in Saint Lunaire., a photo by despod on Flickr. 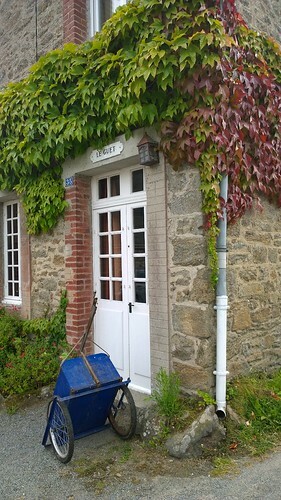 Stand back - Saint Lunaire, a photo by despod on Flickr. 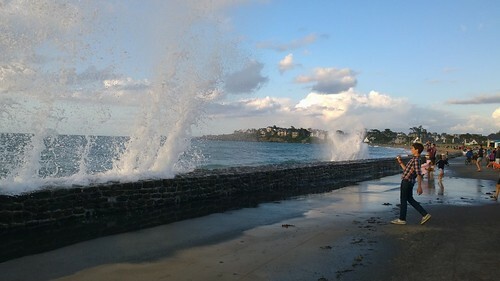 Dinard / Saint Enogat, a photo by despod on Flickr. 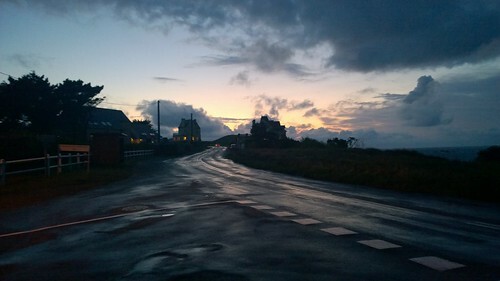 After the rain, Saint Briac, a photo by despod on Flickr. 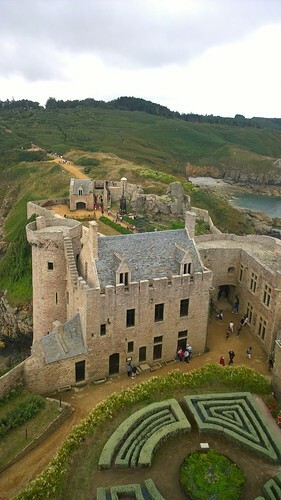 Fort la Latte , Brittany, a photo by despod on Flickr. 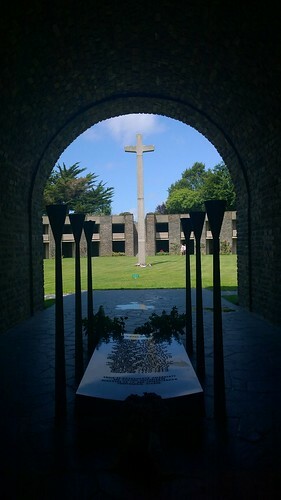 Mont de Huisnes , German War Cemtery in Normandy. Mont de Huisnes , German War Cemtery in Normandy., a photo by despod on Flickr. 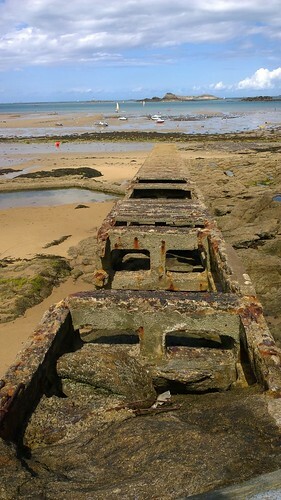 Saint Lunaire., a photo by despod on Flickr. 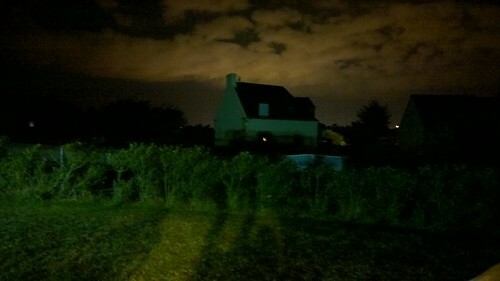 Eerie., a photo by despod on Flickr. 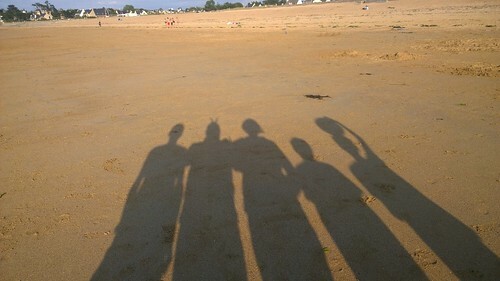 Family Portrait in Saint Lunaire, a photo by despod on Flickr. 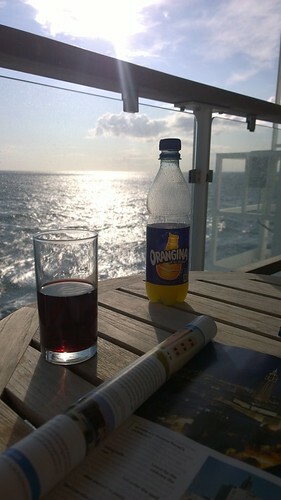 French vibes on Brittany Ferries, a photo by despod on Flickr. 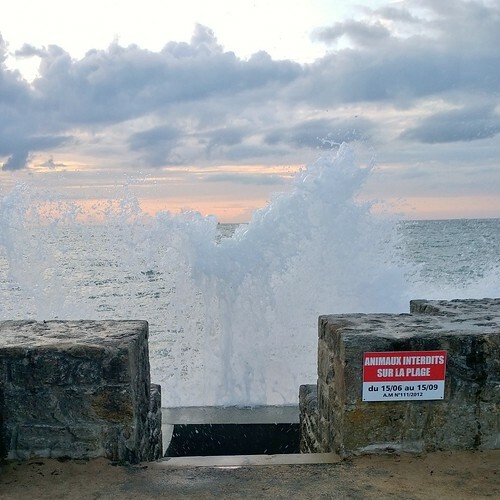 High tide in Saint Lunaire, a photo by despod on Flickr.